Super rare! 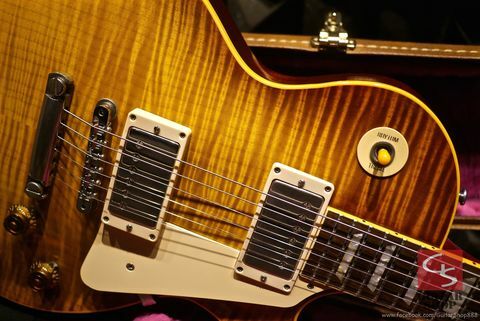 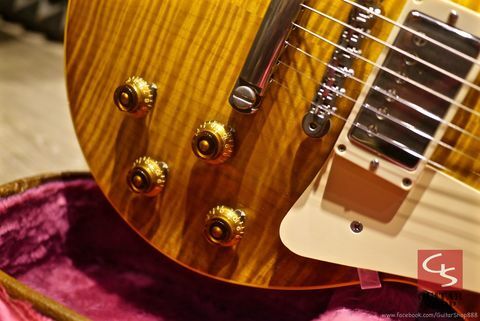 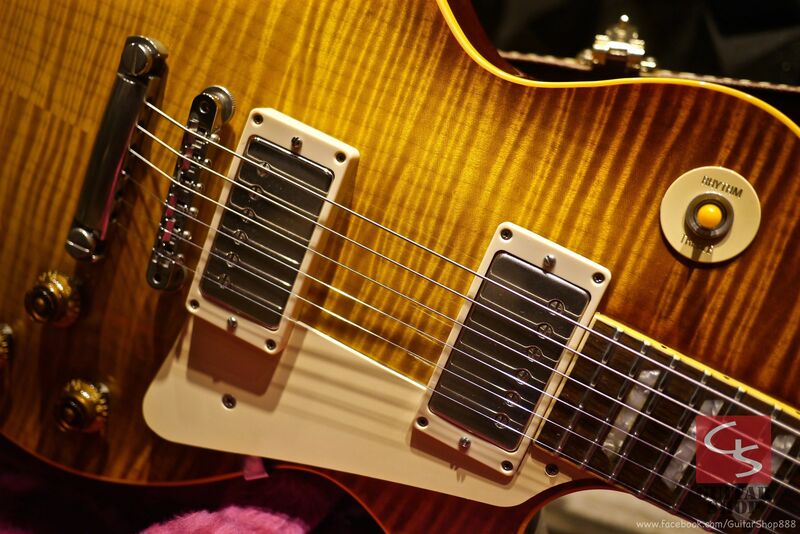 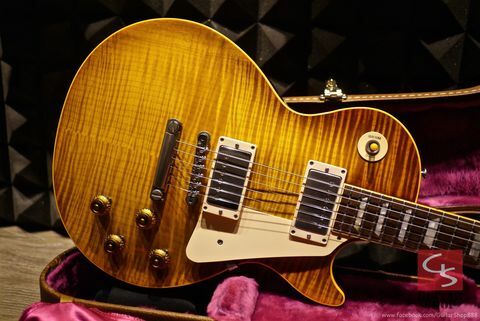 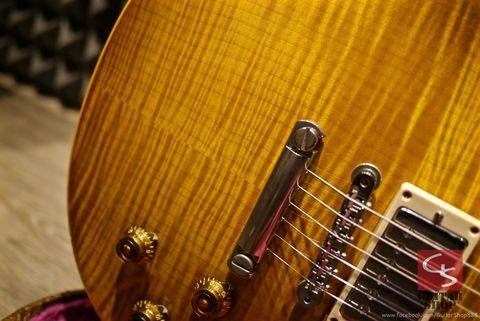 1994 Gibson Custom Shop 1959 Reissue R9 Iced Tea Burst, with AAAA killer top, total of only 350 guitars were made in 1994, first serial number 200 painted by Tom Murphy, this one is after serial number 200. 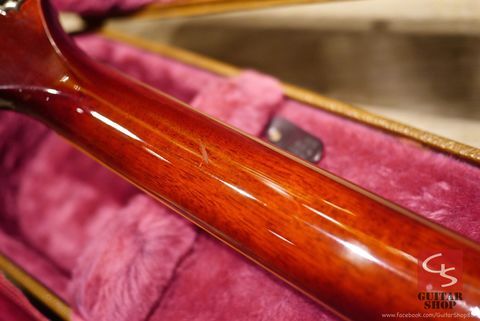 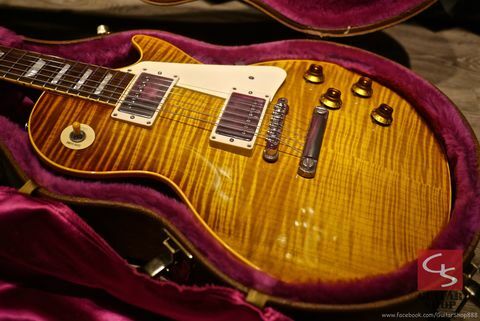 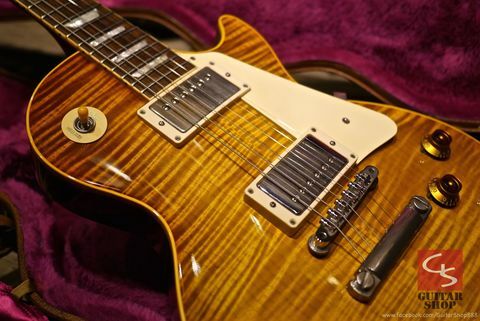 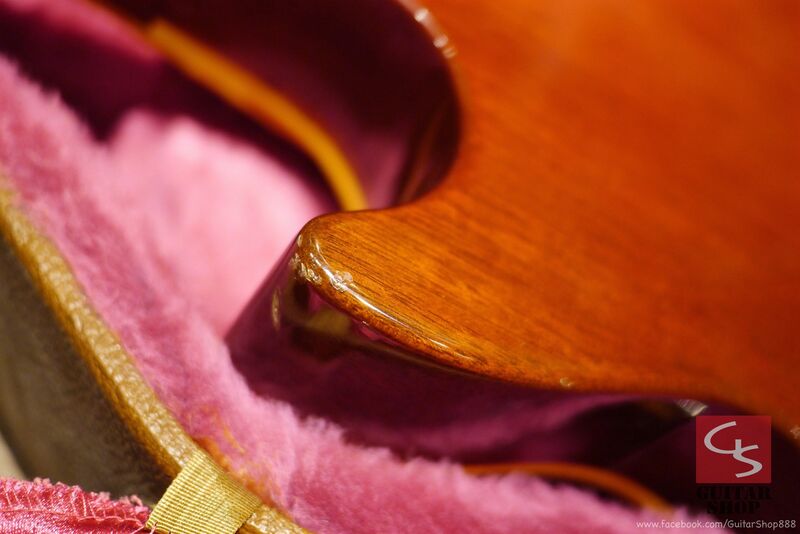 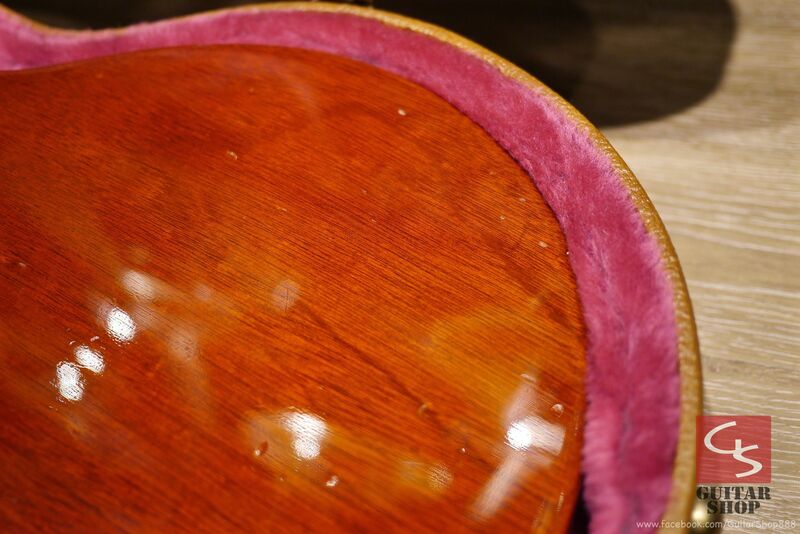 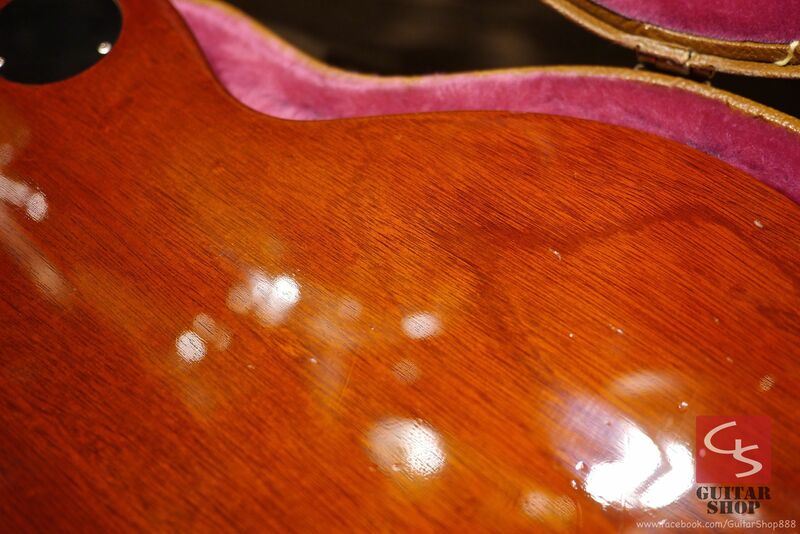 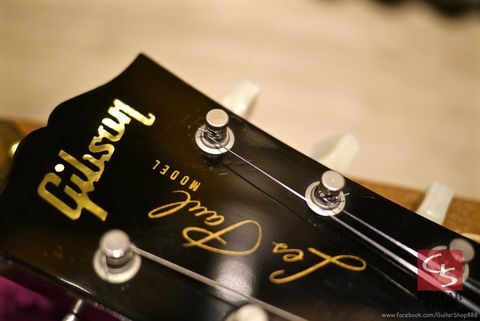 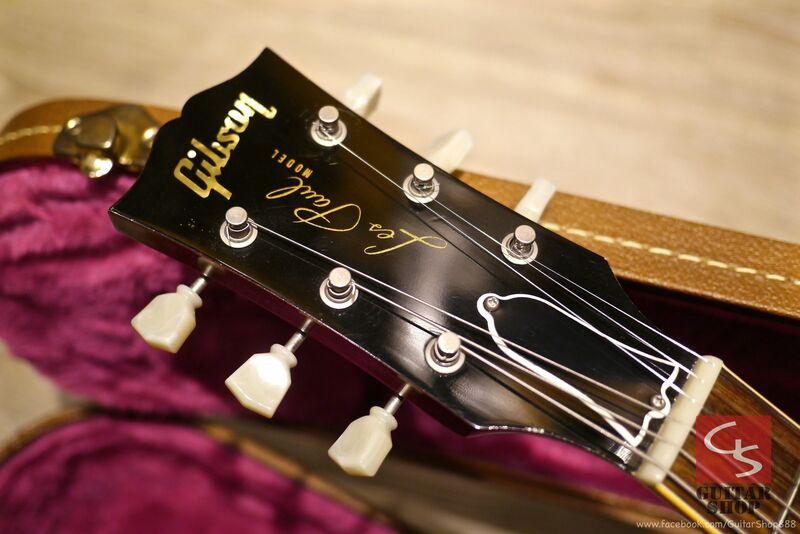 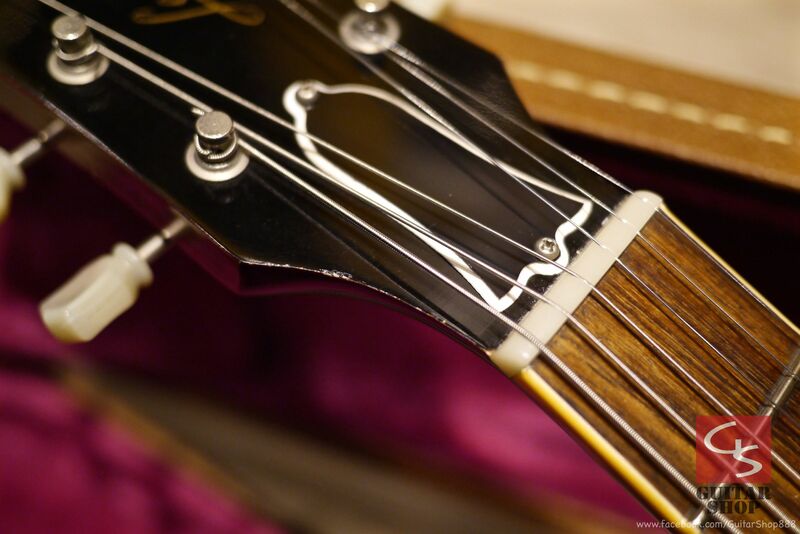 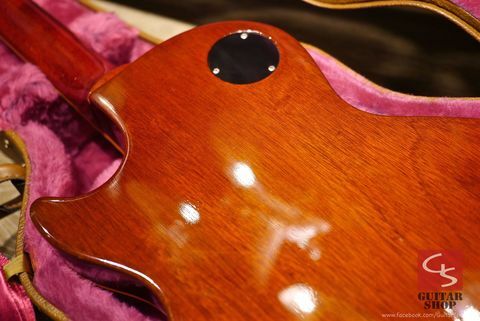 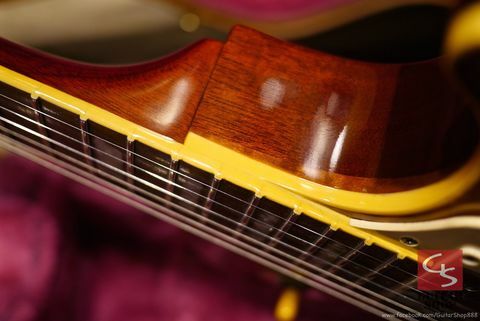 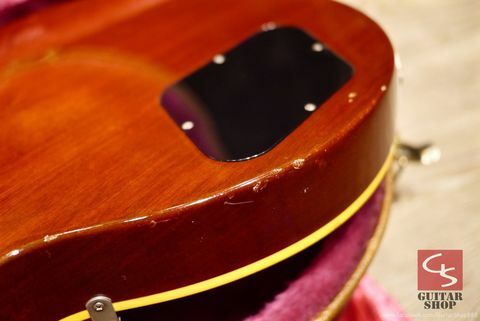 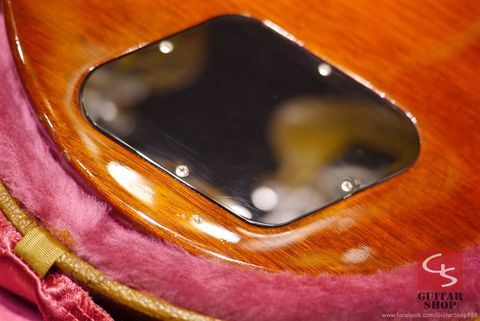 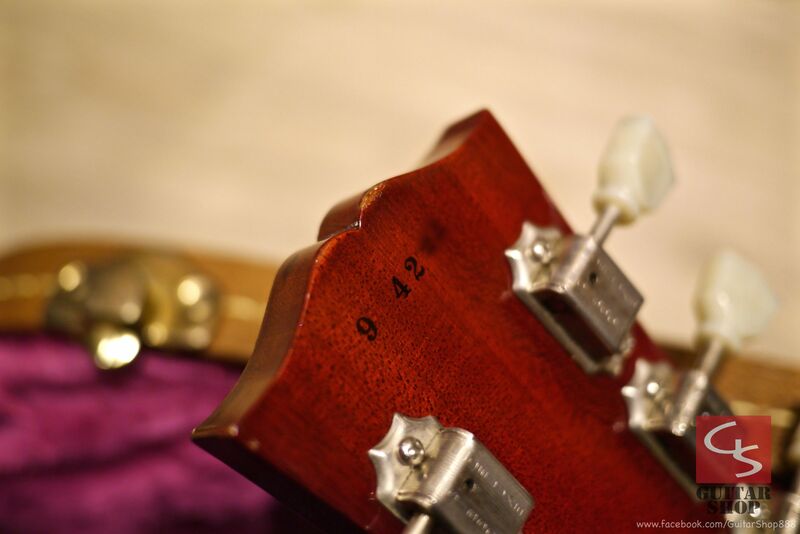 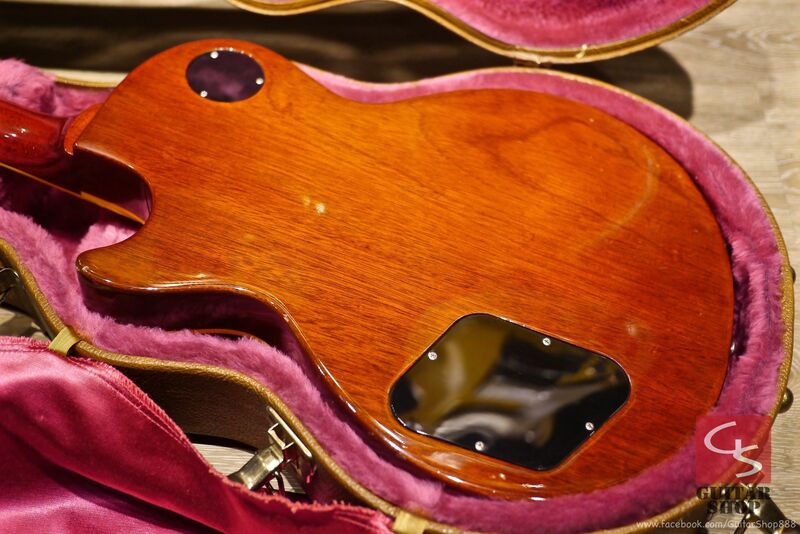 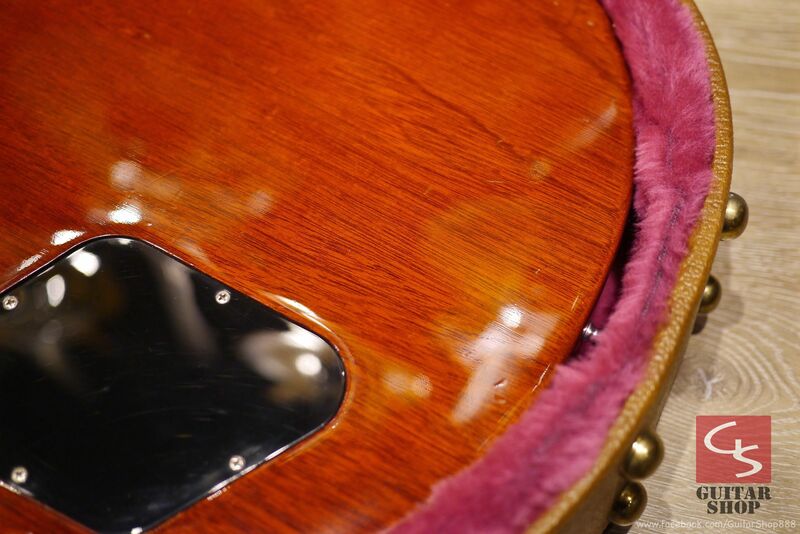 Beautifully preserved 24 year old gem from the early "The Good Wood Years" of the Gibson. 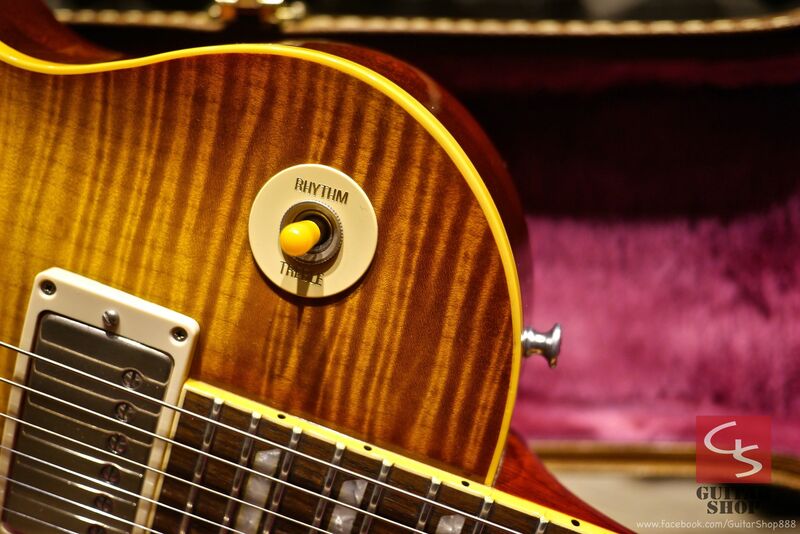 The current demand for these early 59R's ranks extremely high among all 59 reissues. 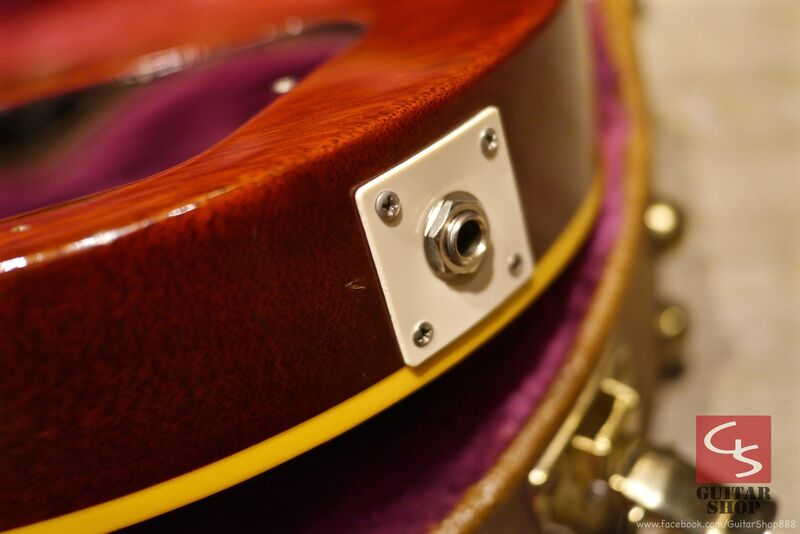 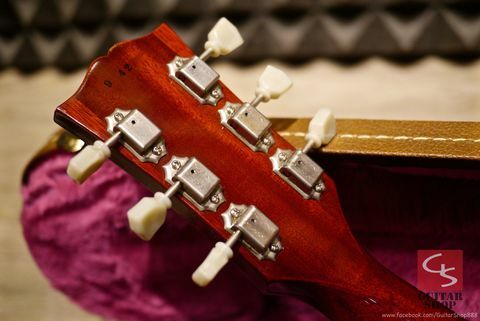 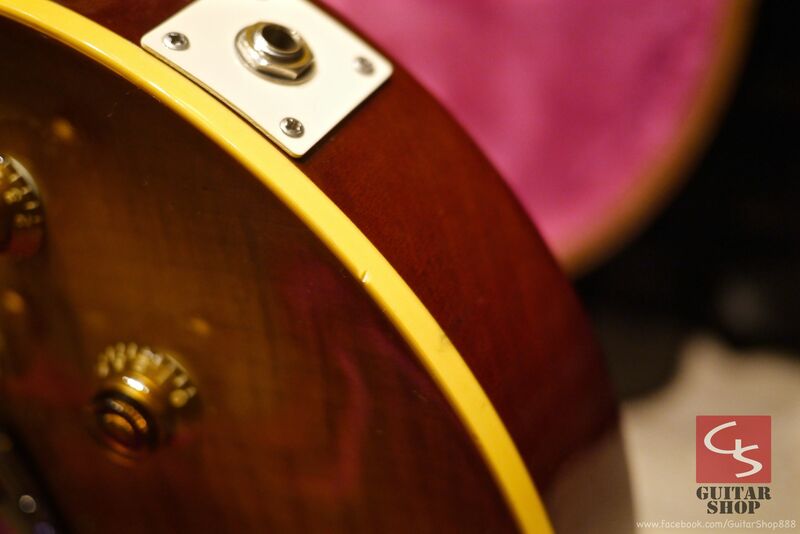 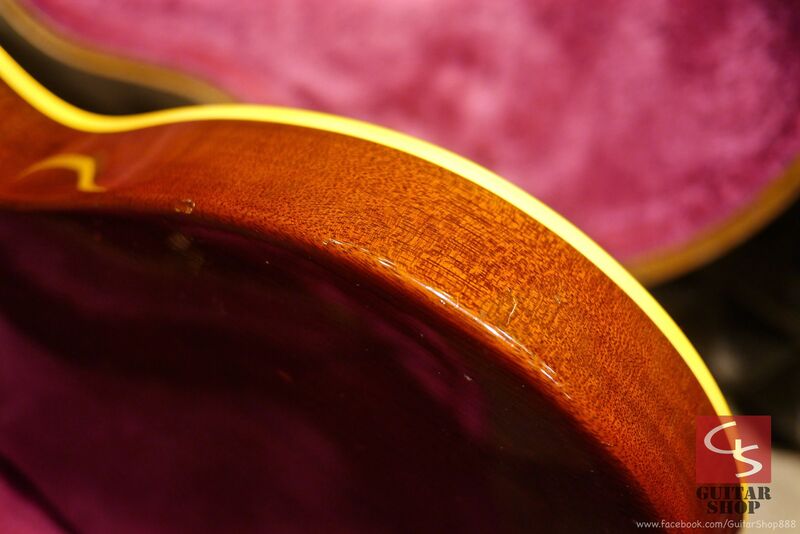 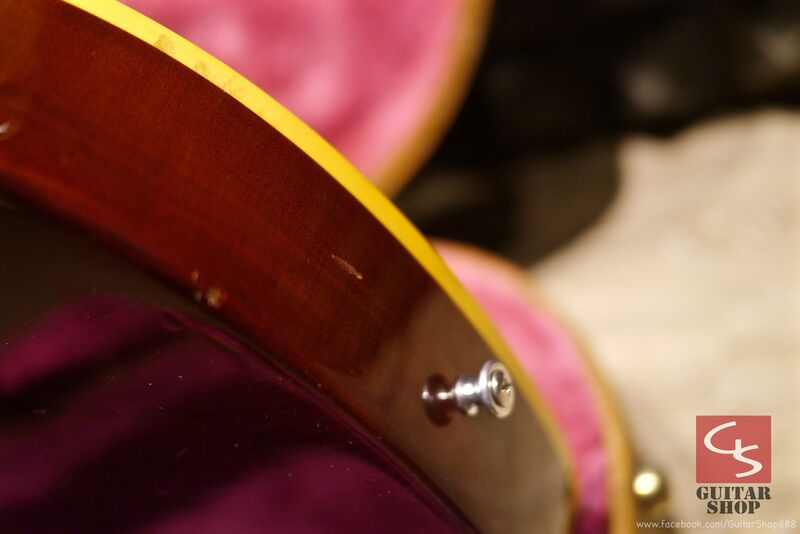 Guitar is in 8/10 as good condition, has scratches and dings, detail in the photos. 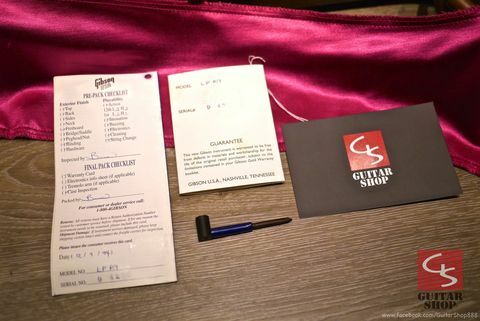 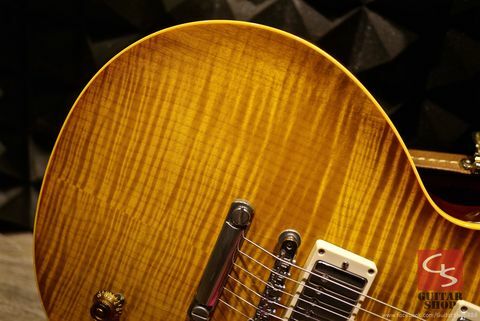 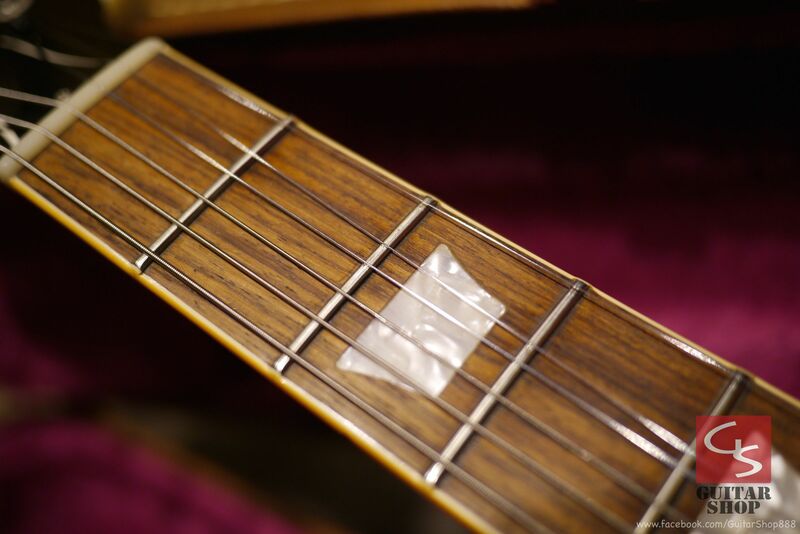 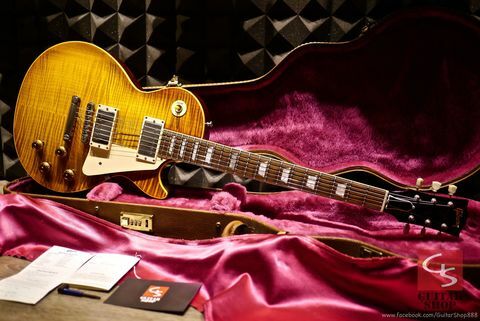 Don't miss it, you will have a hard time finding a cleaner 24 year old guitar, add this great guitar to your collection, it will only go up in value! 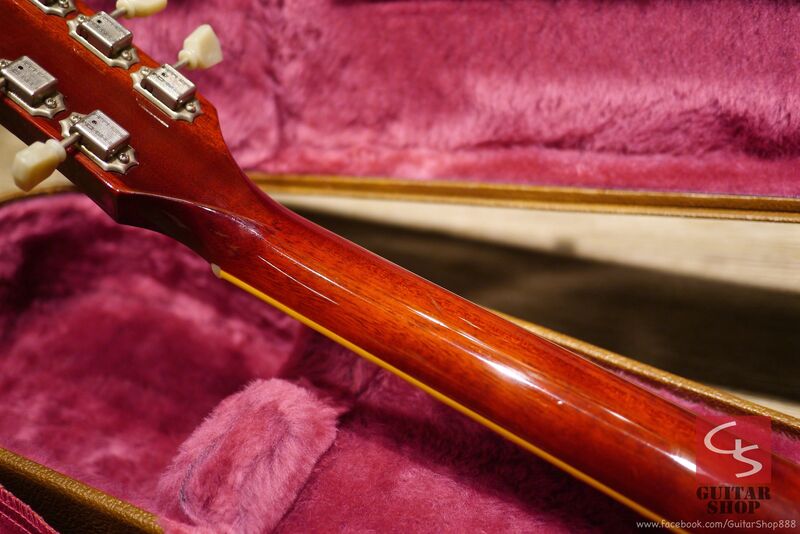 Come with original Gibson hard case, checklist with serial number, no COA this year.